In a time when a soldier's life could be given easily and quickly, it took extreme courage and determination for a true hero to forge a reputation for themselves. Whether through harsh and highly disciplined training, generations of successful military tradition or world-leading technology, the Empire: Total War Elite Units are among the very best of the best. The Special Forces Units introduces six of the most influential military forces of the 18th Century. True to the period, these exclusive elite units become available on the campaign map via a certain faction or once a specific geographical region is under control. This pack also includes three more exclusive Elite Units, previously unavailable for sale. Each elite unit brings with it the potential to open up dramatic new strategies and turn the tide of your campaign. A cornerstone of your Empire's land or naval forces, each has the potential to be used to decisive and devastating effect. Empire: Total War Special Forces Units & Bonus Content consists of the following premium content for aficionados of the Total War series. This content is for use with Empire: Total War. Once Empire: Total War is installed the elite units will become available in the single player game under the conditions stated below. 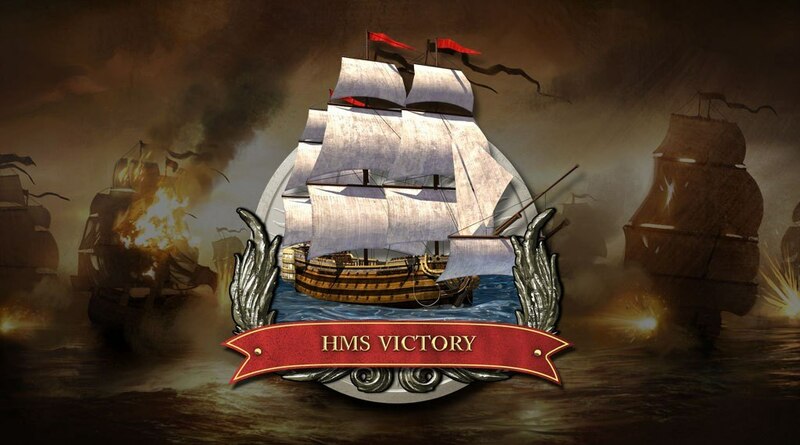 HMS Victory The Royal Navy's most distinguished and formidable first rate ship of the line; Lord Nelson's 104 gun flagship is one of the most heavily armed ships of the 18th Century. This unit is available when playing as the British faction and your technology has sufficiently advanced. Rogers' Rangers Major Robert Rogers' company of rangers are highly trained elite light infantry, specializing in reconnaissance and special operations. They are extremely mobile in even the most challenging environments. This unit is available when playing as the British faction and your technology has sufficiently advanced. 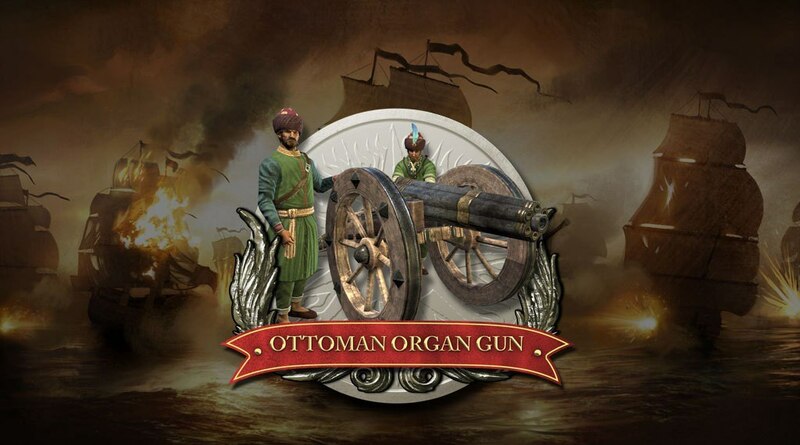 Ottoman Organ Gun A viciously powerful field gun, able to inflict incredible damage on the opposing army. Emphatic proof of the Ottoman Empire's advanced knowledge of gunpowder and firearms technology. This unit is available when playing as the Ottoman faction and your technology has sufficiently advanced. 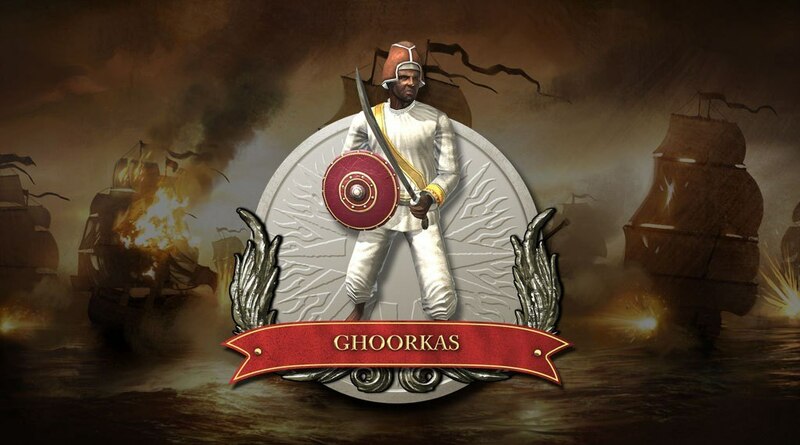 Ghoorkas "Better to die than be a coward" has been the motto of these elite Nepalese soldiers for centuries. Disciplined, tough and courageous, they carry a deadly 18-inch long, curved knife known as the kukri. This unit is available when controlling the Kashmir territory. Corso Terrestre Guerillas An independent light infantry guerrilla regiment, experienced in skirmish and stealth tactics. Surprise raids and ambushes are the guerillas' favored tactics, a way to compensate for their limited number and light armor. 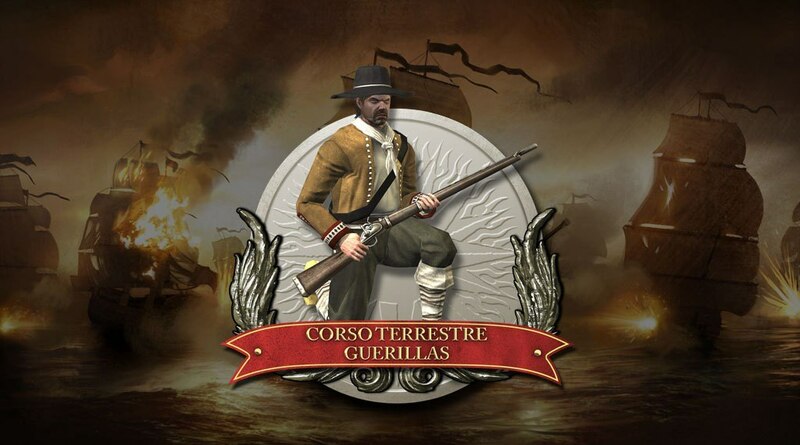 This unit is available when playing as the Spanish faction and your technology has sufficiently advanced. 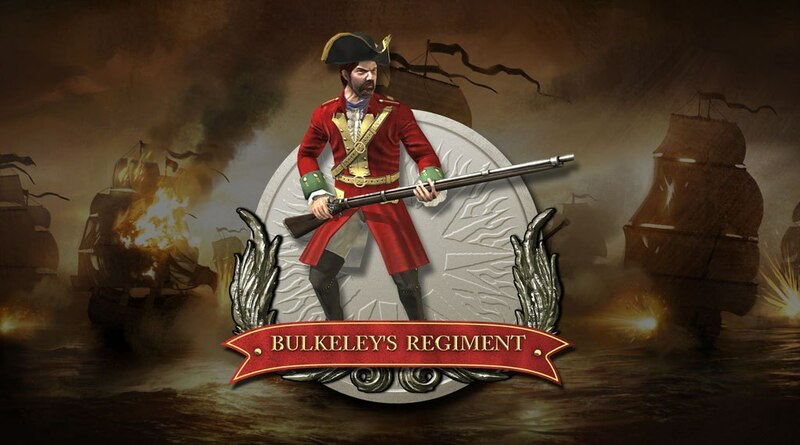 Bulkeley's Regiment A French unit of Irish mercenaries with a fearsome reputation for hardiness. Exceptionally tough and resilient, they make for a highly flexible and dependable regiment. This unit is available when playing as the French faction and your technology has sufficiently advanced. 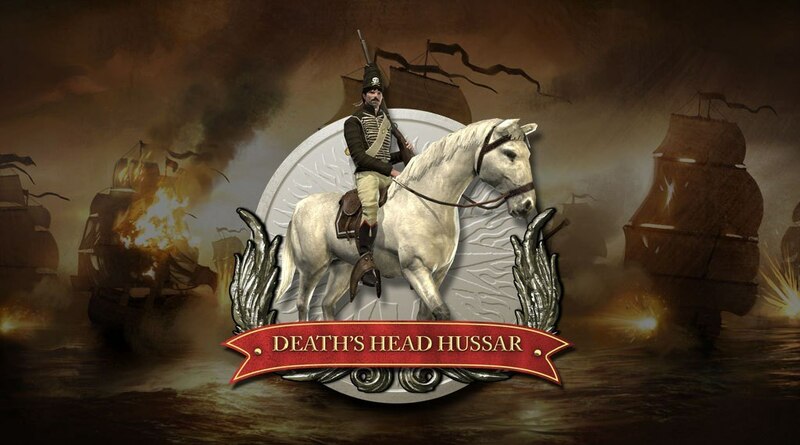 Death's Head Hussars The Prussian army's bravest and fiercest cavalry is trained to deliver devastating volleys of musket fire while closing on the enemy. These daring charges strike fear into even the most stalwart of opponents. This unit is available when playing as Prussia and your technology has sufficiently advanced. The USS Constitution The legendary heavy frigate of the United States Navy, used to great effect in capturing enemy ships and running down fleeing opponents. Fast and heavily-armed, the pinnacle of 18th Century US Navy power. This unit is available when playing as the USA and your technology has sufficiently advanced. It may also be captured by opposing factions. The Dahomey Amazons An elite female-only military regiment from West Africa. Disciplined both in rifle drills and close combat, they are rightly feared for their incredible courage and their practice of decapitating their captives. This unit is available when holding territory in North Africa.